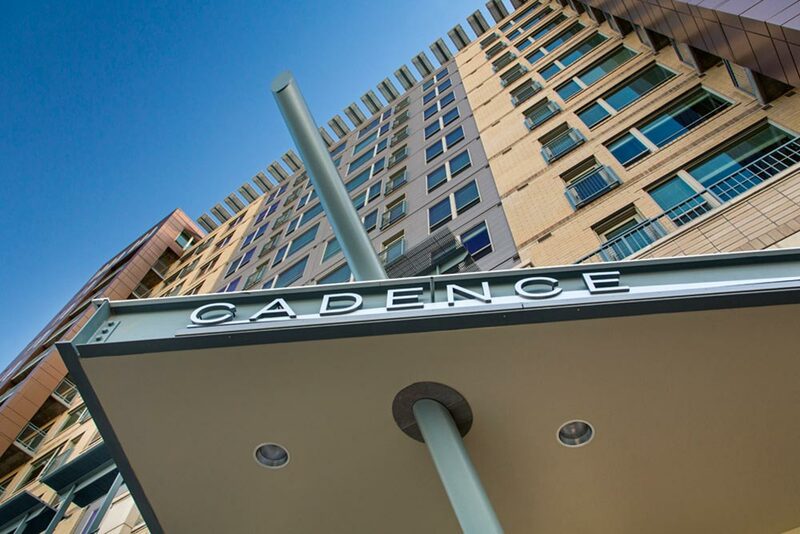 CADENCE. 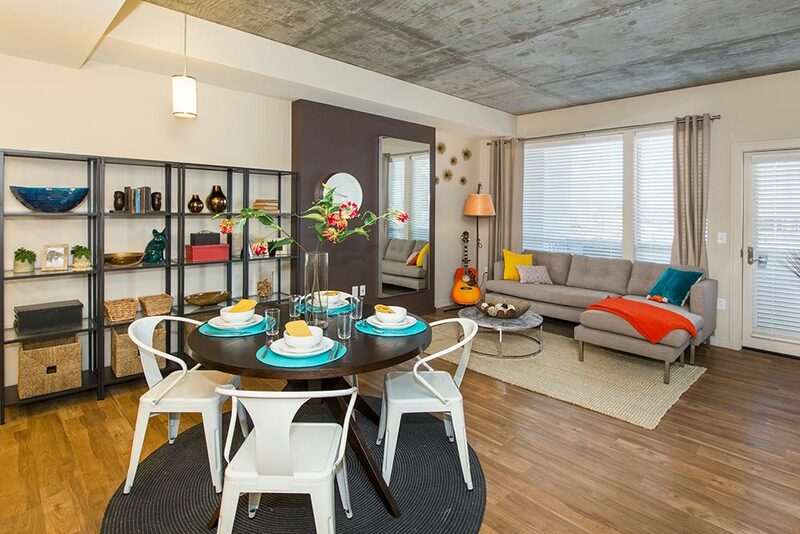 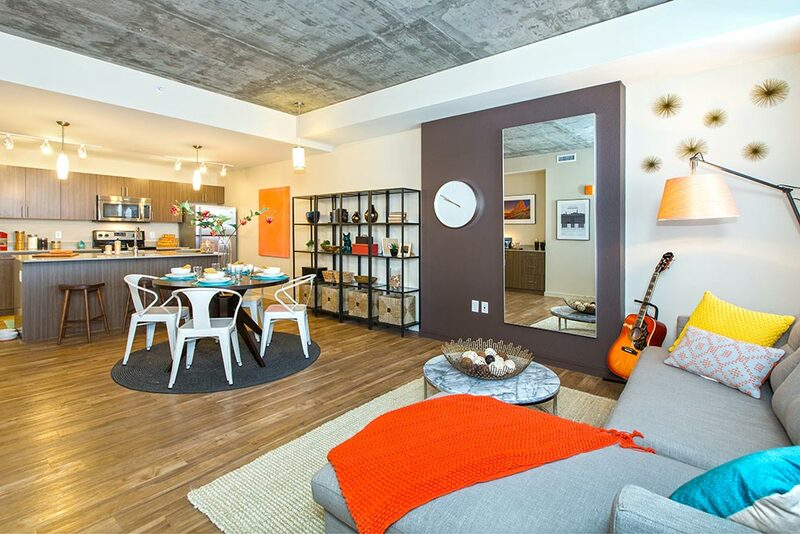 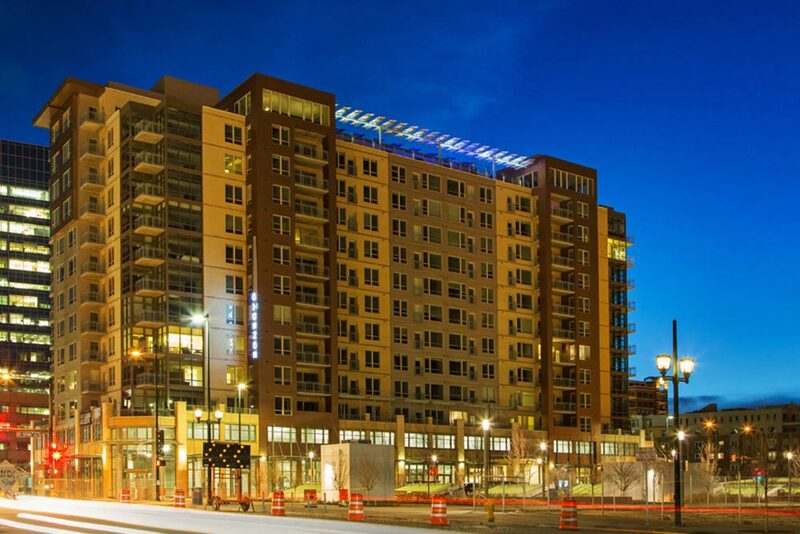 THE FIRST LEED® APARTMENT HIGH-RISE IN THE UNION STATION NEIGHBORHOOD. 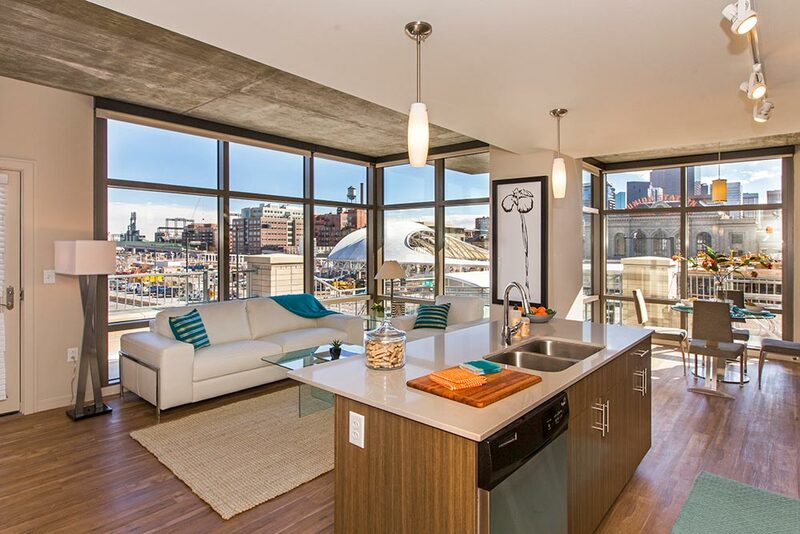 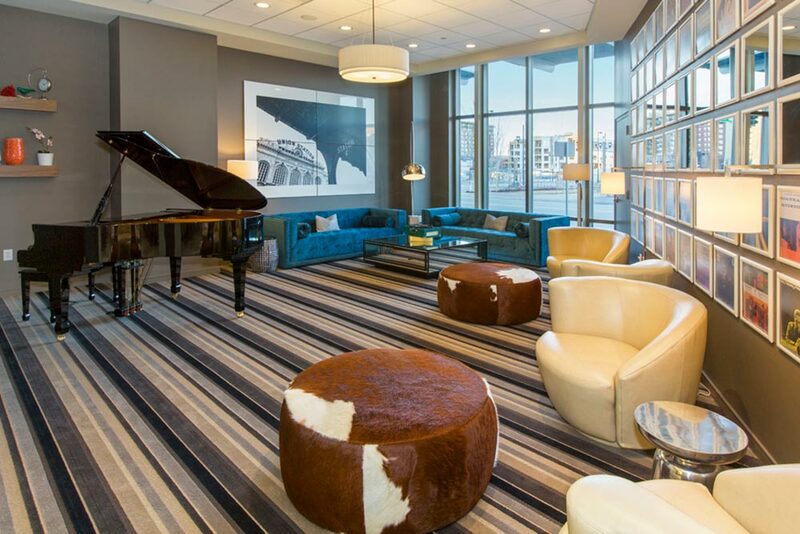 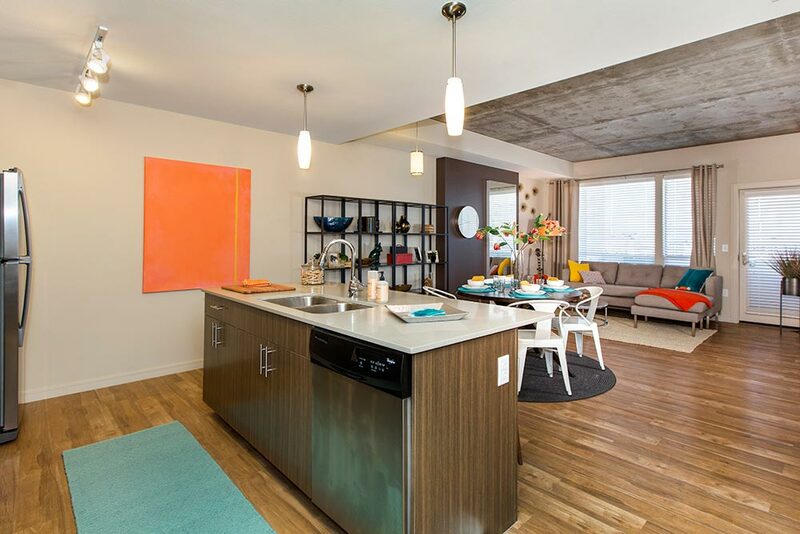 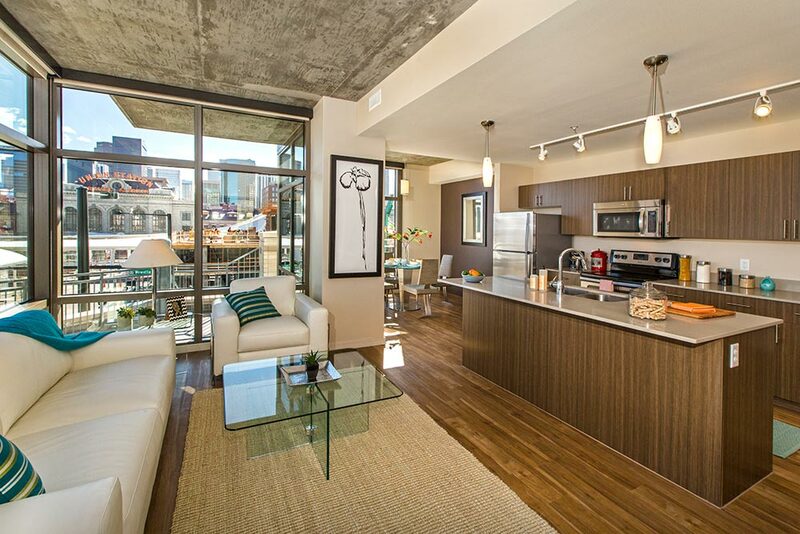 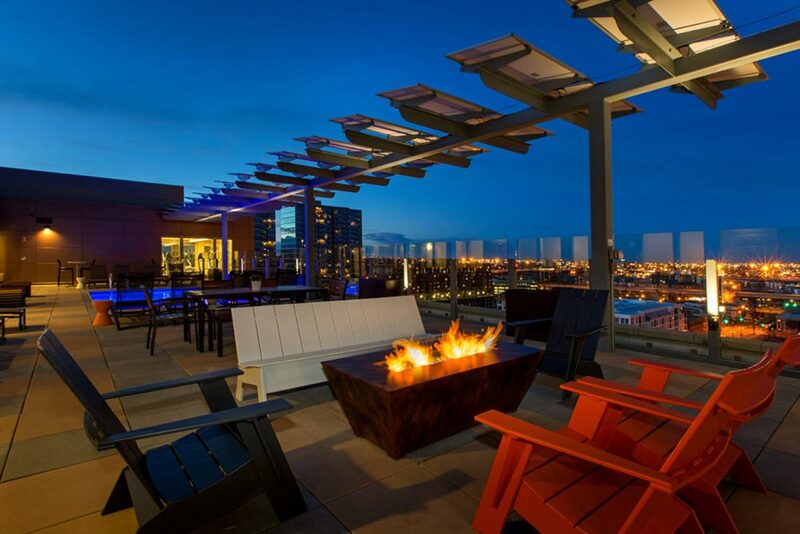 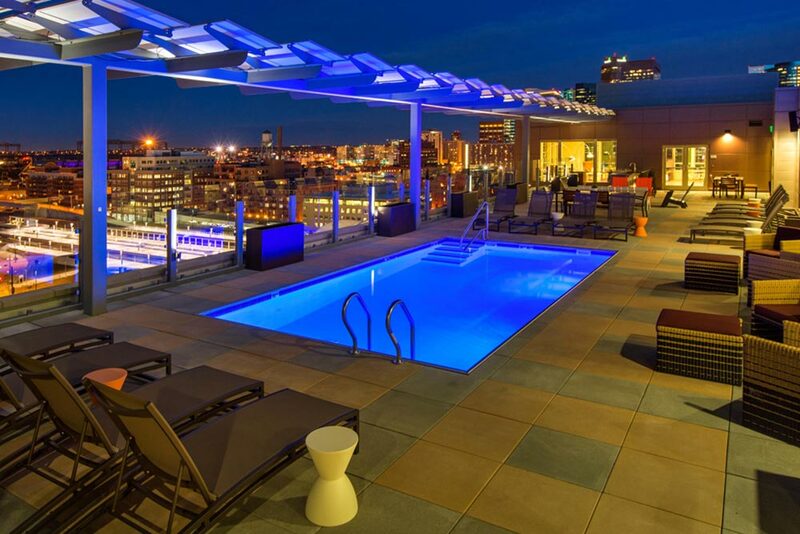 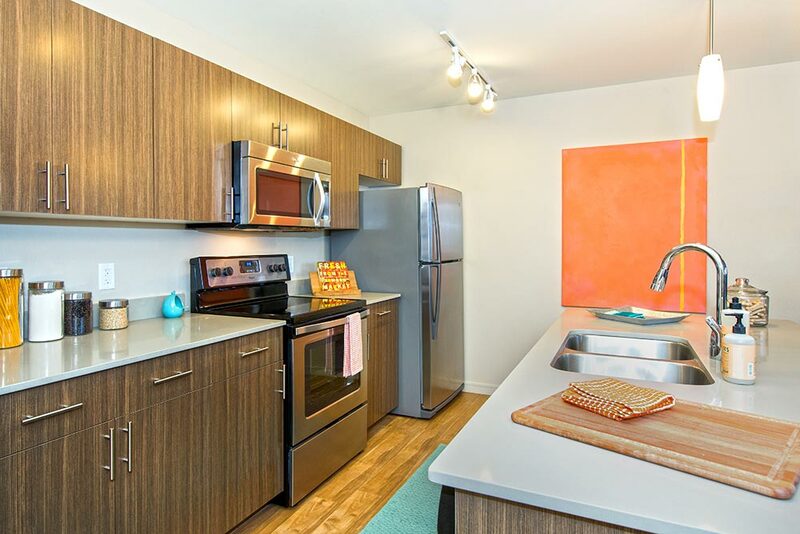 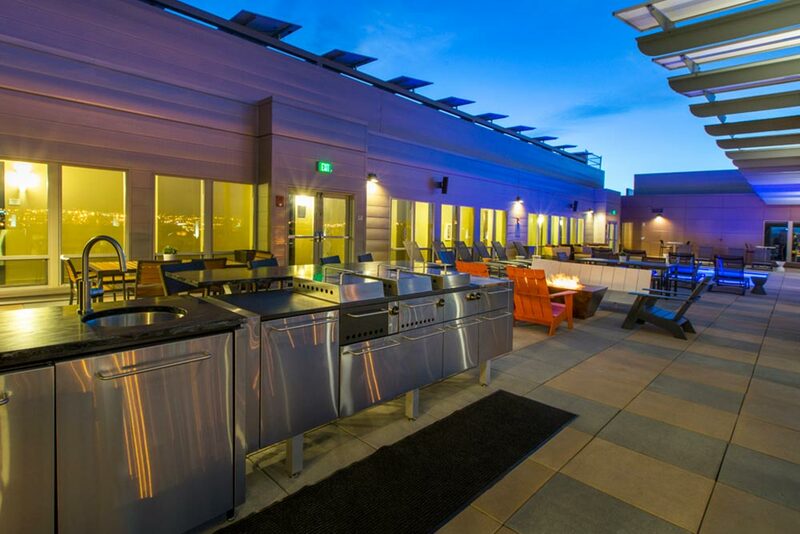 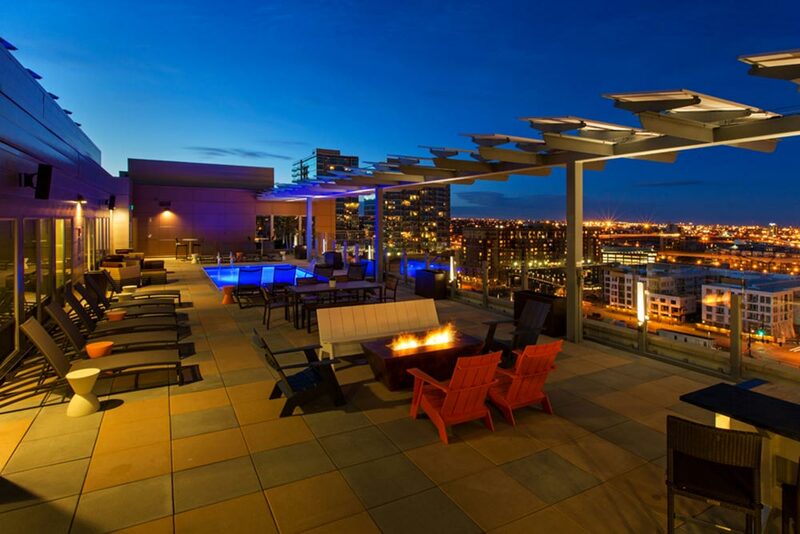 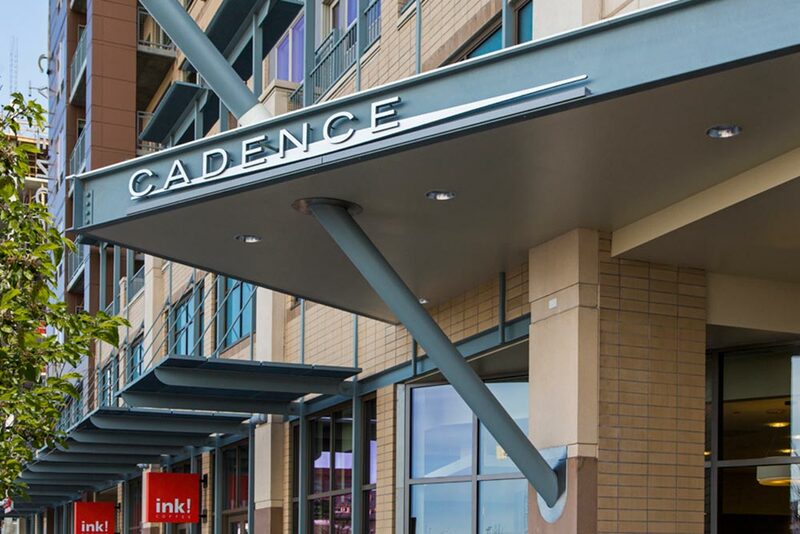 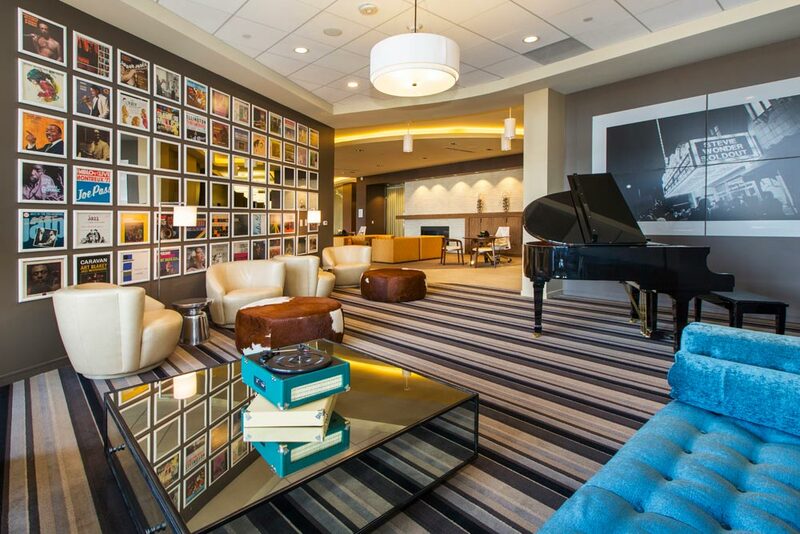 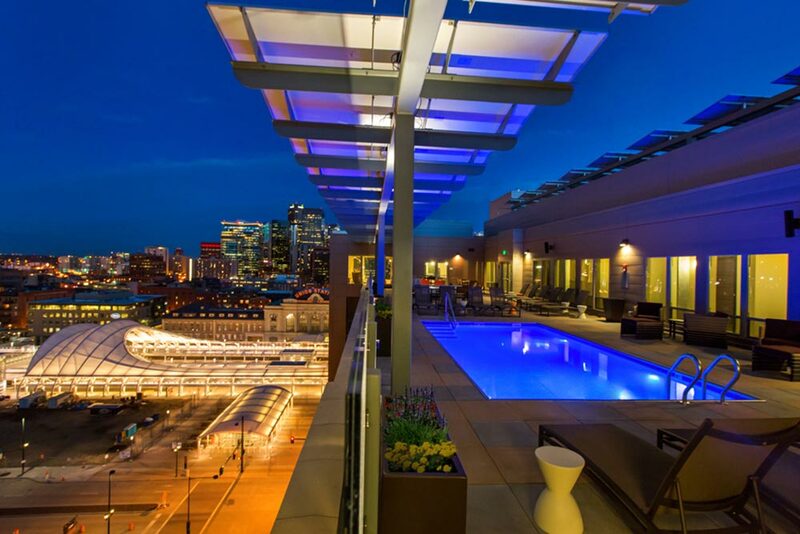 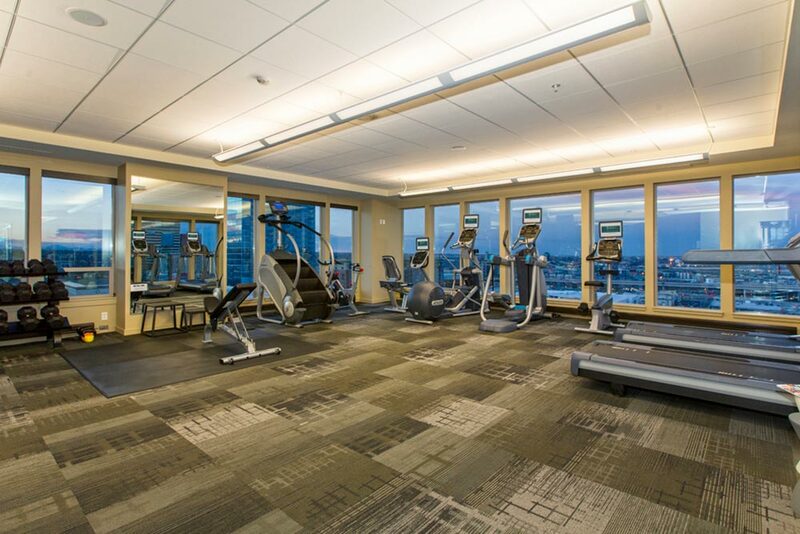 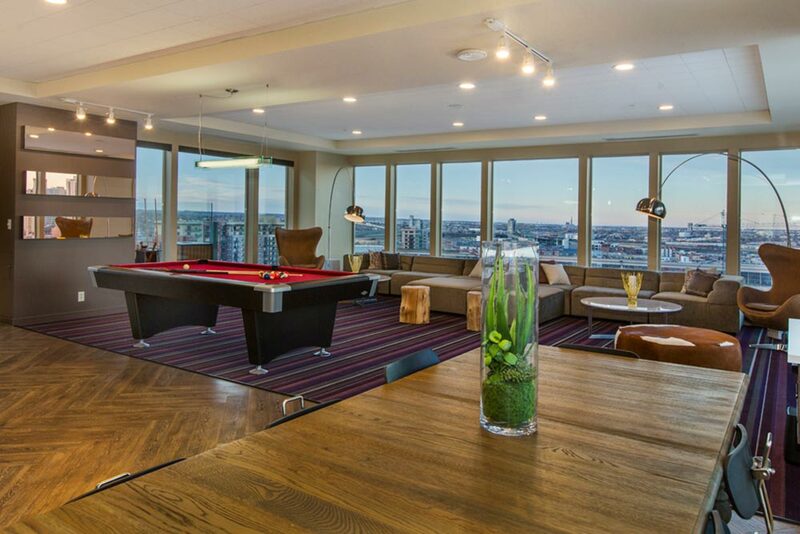 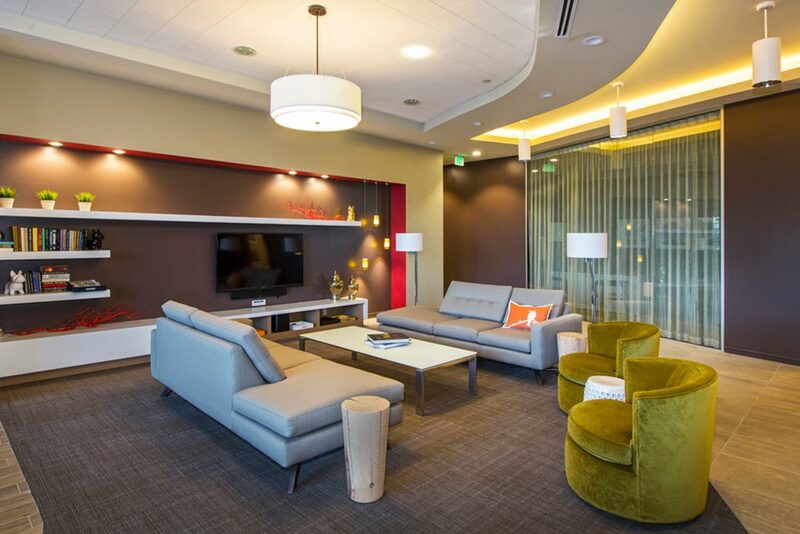 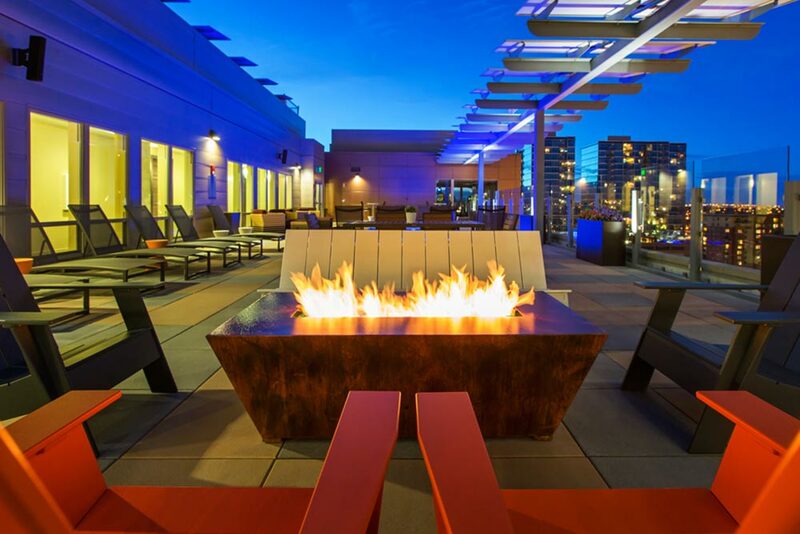 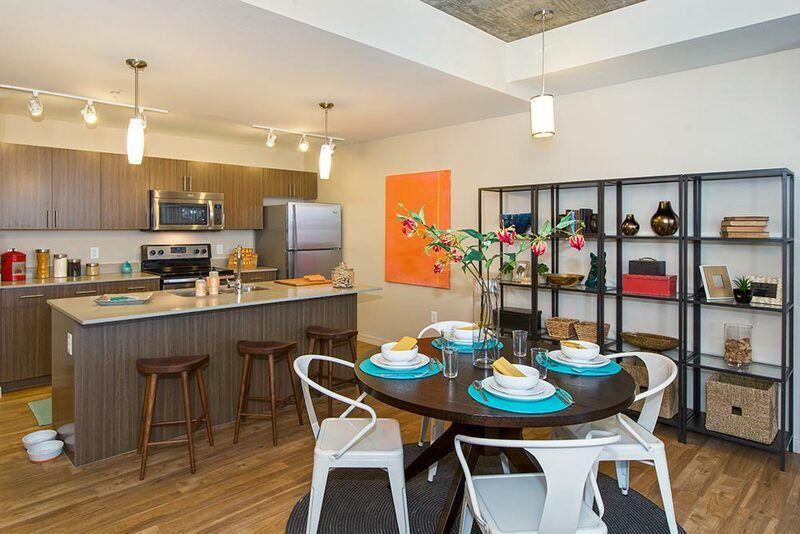 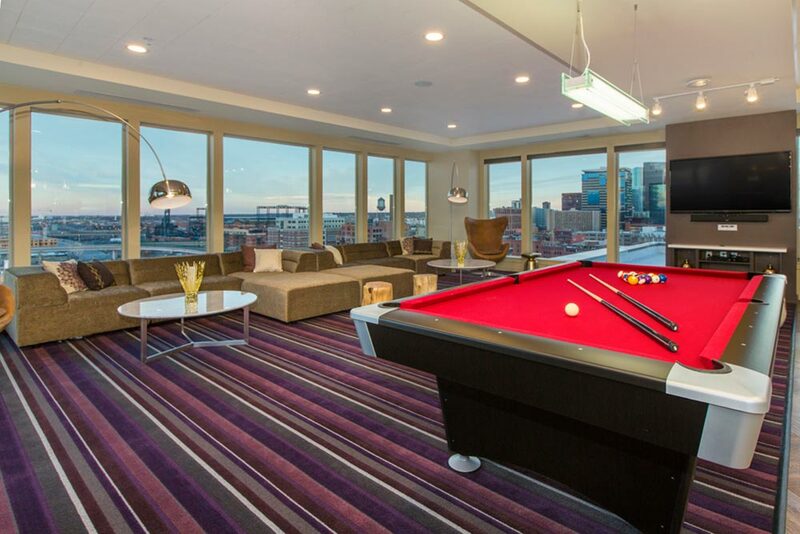 Completed in 2014, Cadence was the first multifamily development to open in Denver’s Union Station neighborhood, which was one of the most ambitious multi-modal transportation and neighborhood redevelopments in the nation. 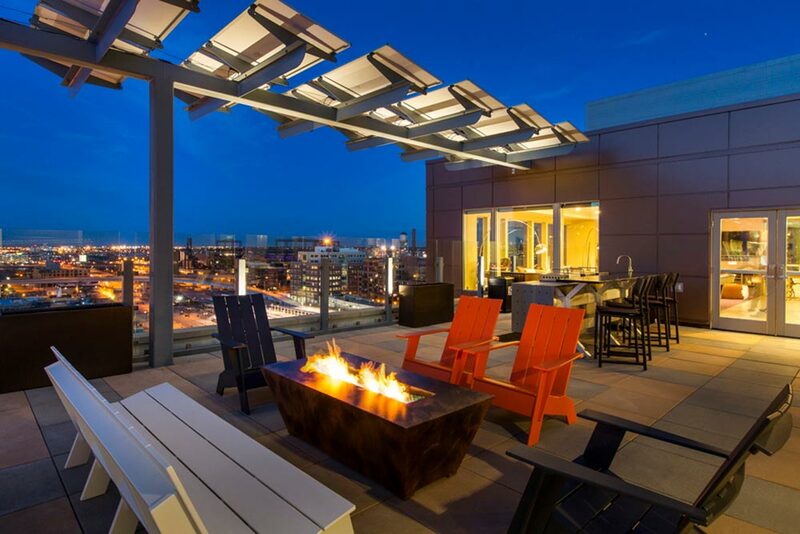 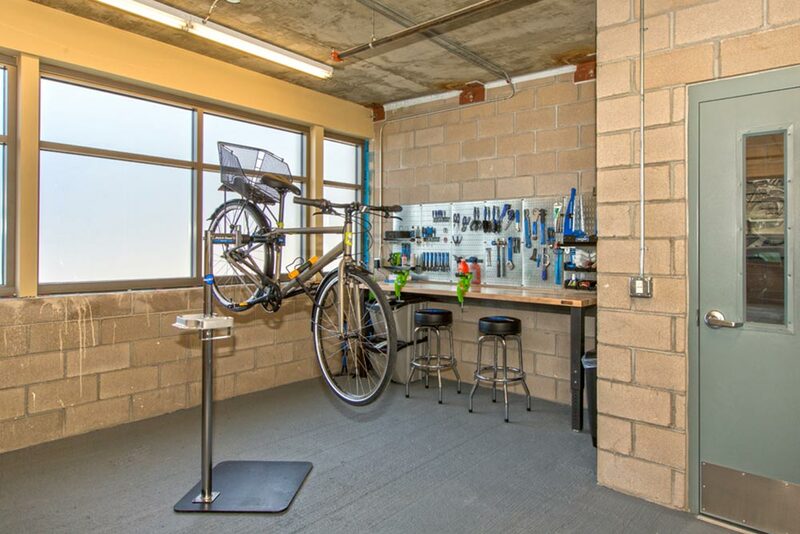 The community offers the best in LEED®-Gold certified urban development, and will likely achieve energy savings approaching 50 percent compared to EPA apartment averages. 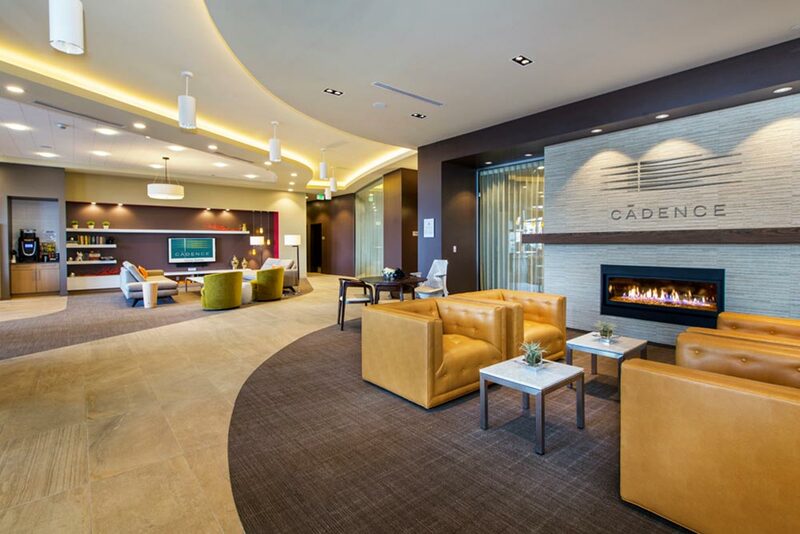 Less than 100 feet from two commuter rail lines – including the rail line to Denver International Airport – Cadence caters to residents who expect the intersection of service, sustainability, and access. 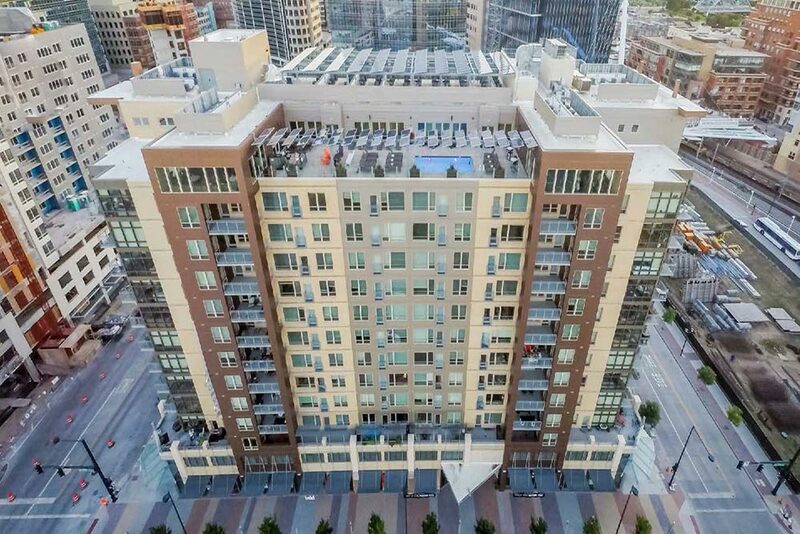 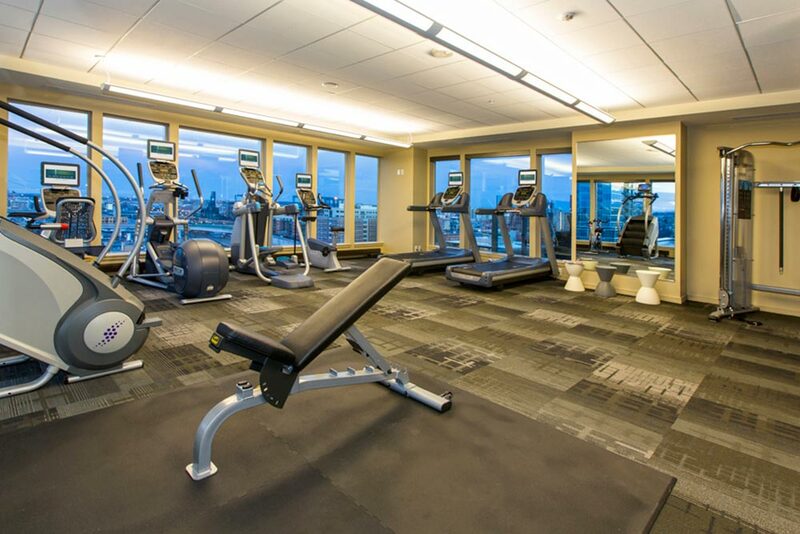 The 13-story, 219-unit high-end apartment building consists of one underground level of resident parking, lobby level retail, parking on levels 2 – 3 and residential units on floors 4 – 13. 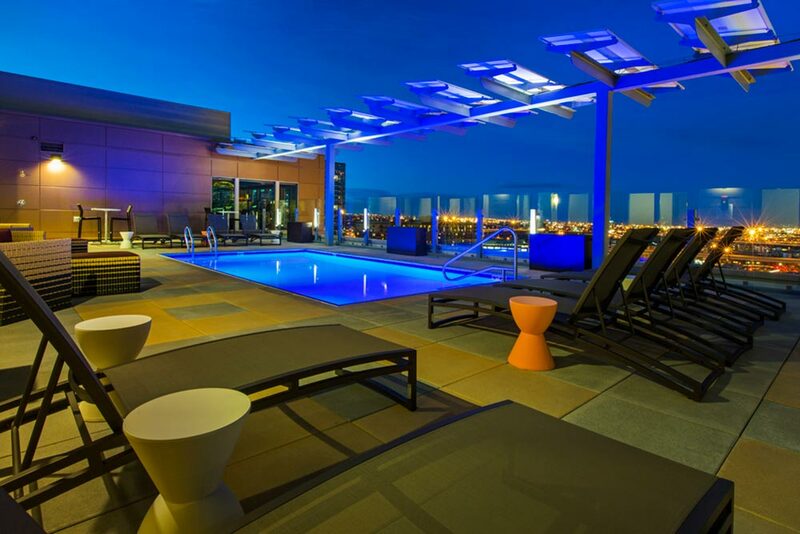 A rooftop amenity deck with swimming pool and exercise facilities are included for resident use. 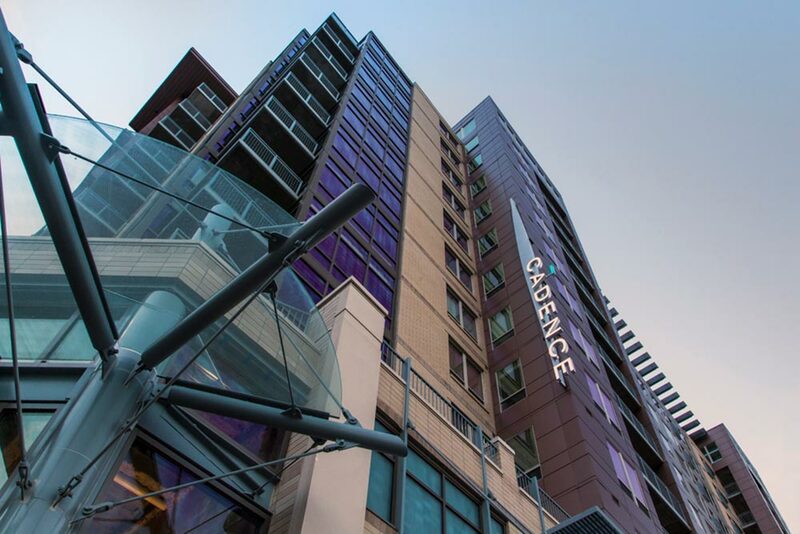 Cadence was recognized as Project of the Year by the Downtown Denver Partnership and New Business of the Year by the LoDo Limelight Awards. 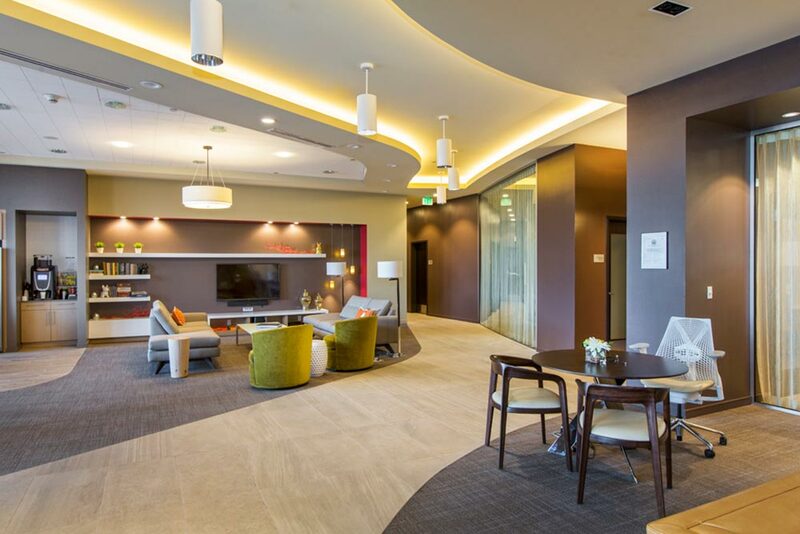 WE BUILD RELATIONSHIPS THAT ARE AS ENDURING AS OUR DEVELOPMENTS. 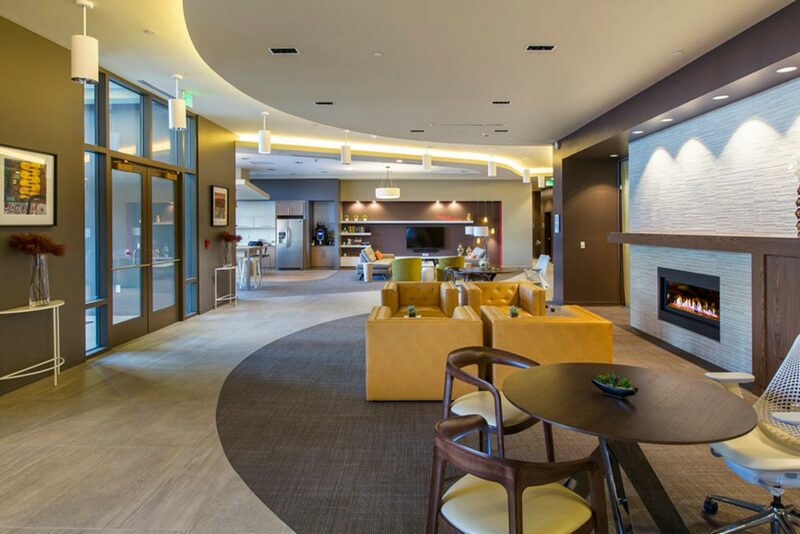 Our success is a reflection of our team and the solid and long-term relationships they have built with best-in-industry firms representing architecture, engineering, design, and construction.